SPICE2 polynomial sources are also supported in order to maintain compatibility with commercially available libraries for IC's. (Most operational amplifier models for example use several polynomial sources). In general, however the arbitrary source (see Arbitrary Source) is more flexible and easier to use. num_inputs Number of controlling currents for source. The specification of the controlling voltage source or source requires additional netlist lines. The schematic netlister automatically generates these for the four terminal device supplied in the symbol library. 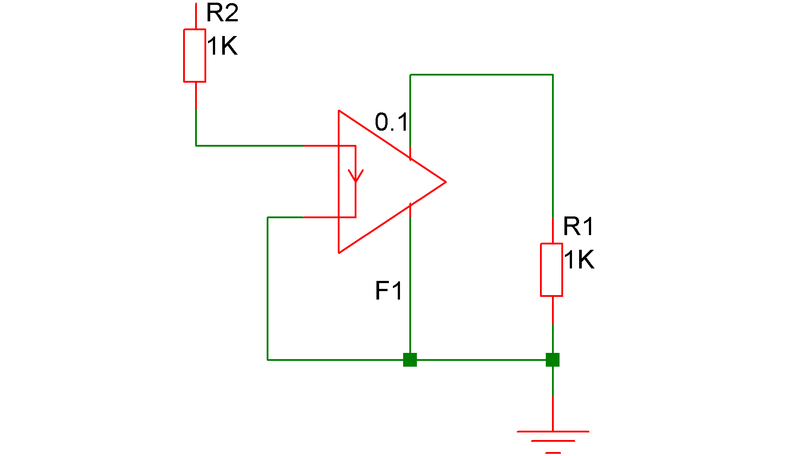 In the above circuit, the current in the output of F1 (flowing from top to bottom) will be 0.1 times the current in R2. The following is an extract from the SPICE2G.6 user manual explaining polynomial sources. Note If the polynomial is one-dimensional and exactly one coefficient is specified, then SPICE assumes it to be p1 (and p0 = 0.0), in order to facilitate the input of linear controlled sources.